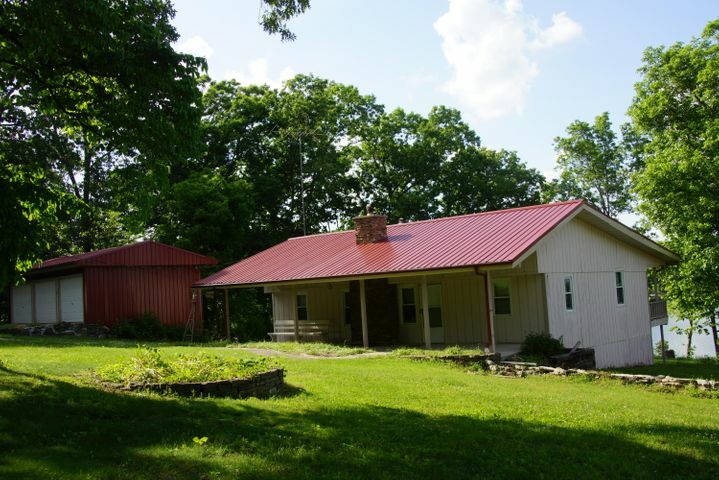 Bridgeview Real Estate in Shell Knob Missouri is located on Table Rock Lake and nestled in the Southwest Missouri Ozarks. 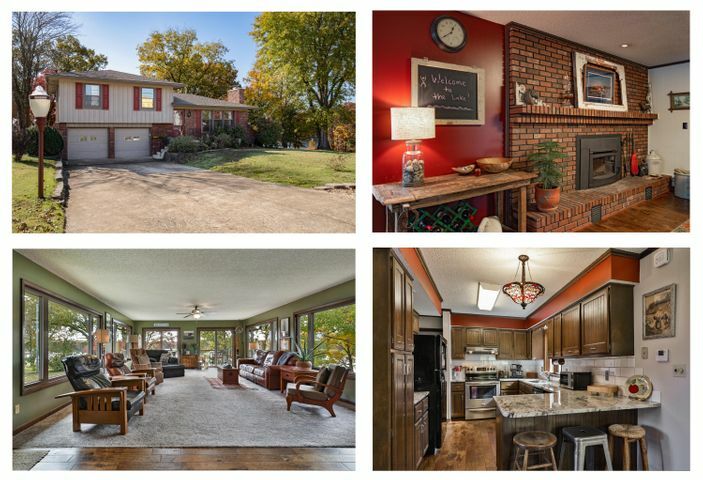 We are surrounded with picturesque landscapes offering lakefront homes, acreages, commercial property and other real estate throughout Southwest Missouri. 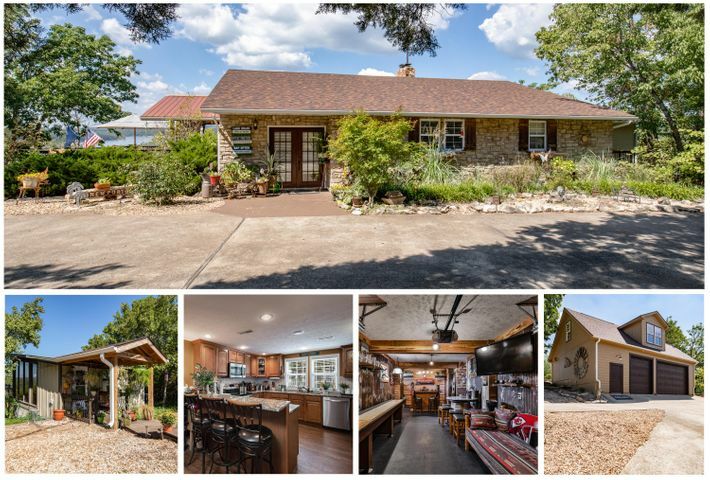 We have a wide selection of Table Rock Lake area real estate for sale. We are here to help you with your real estate needs. Please email us at bridgeview@centurylink.net for more information. We love this area and would be happy to show you its treasures. 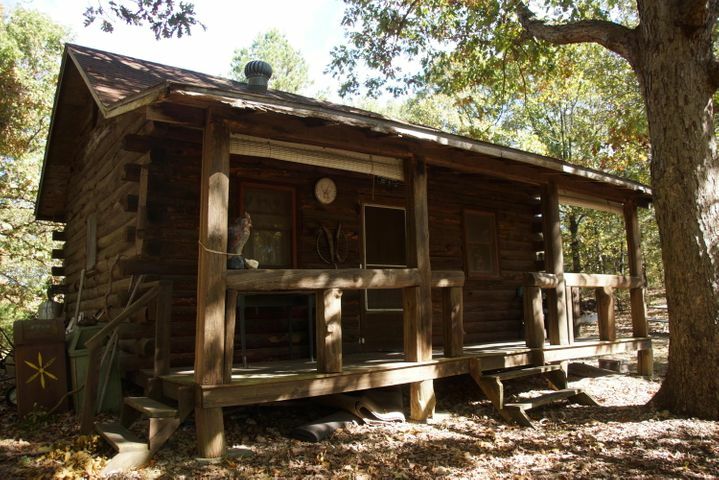 Shell Knob is a charming small town centrally located on Table Rock Lake. This is a wonderful place to buy your first home, the home you have always dreamed of, a recreational home, or a place for retirement. If you are considering selling your home we are experienced in all aspects of the home selling process. We are known for our customer service and would be happy to make your real estate needs our priority We want to make our home your home. Call us today for more information.